Apple is less than a week away from hosting its second fall 2018 event, headlined “There’s More in the Making,” which will kick-off at 10 a.m. Eastern Time (7 a.m. Pacific) Tuesday, October 30, in New York City. 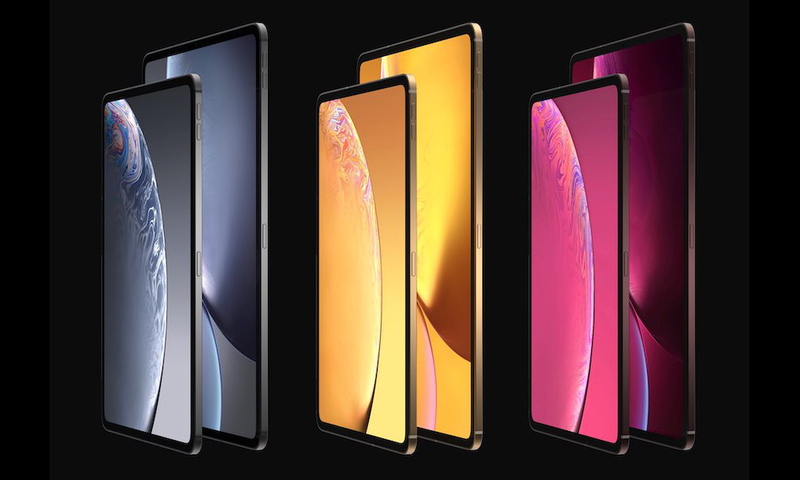 The company is expected to unveil mysterious new products similar to how it took the wraps off its new iPhone XS/XR trio and Watch Series 4 last month. We know for certain, that at least two all-new iPad Pro models — which have been completely redesigned from the ground up — will be the stars of the show. And, based on a litany of previous rumors and corroborations, we know with near certainty what to expect of the next-generation tablets. Continue reading to learn more about 5 New Features and Changes to Expect for This Year’s Redesigned iPad Pro.